Redhead Music Online - Sheik, Rattle and Roll! 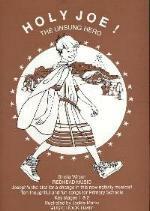 Music: All / Christmas (5-12s) / Sheik, Rattle and Roll! Sheik and Rattle and Roll! 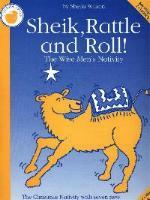 Sheik, Rattle and Roll are the three wise men, and the stars, in this popular adaptation of the traditional nativity story. 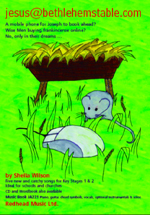 The dialogue and narration are simple, although permission is given to increase them to suit your cast's abilities. 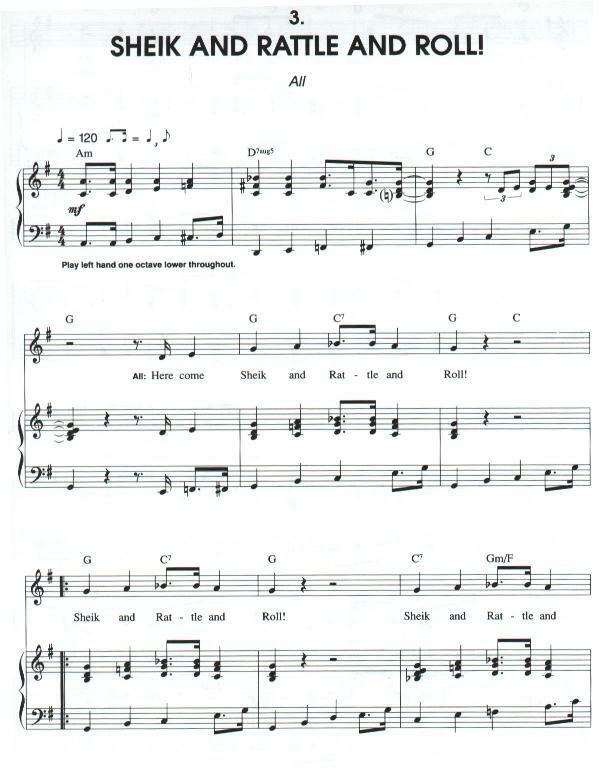 The eight songs are varied in style and include two-part singing, a lullaby, a ballad, hand-jives, and (as you'd expect from the title) some rock and roll! There are 15-20 speaking parts with extra roles for soldiers, angels, etc. 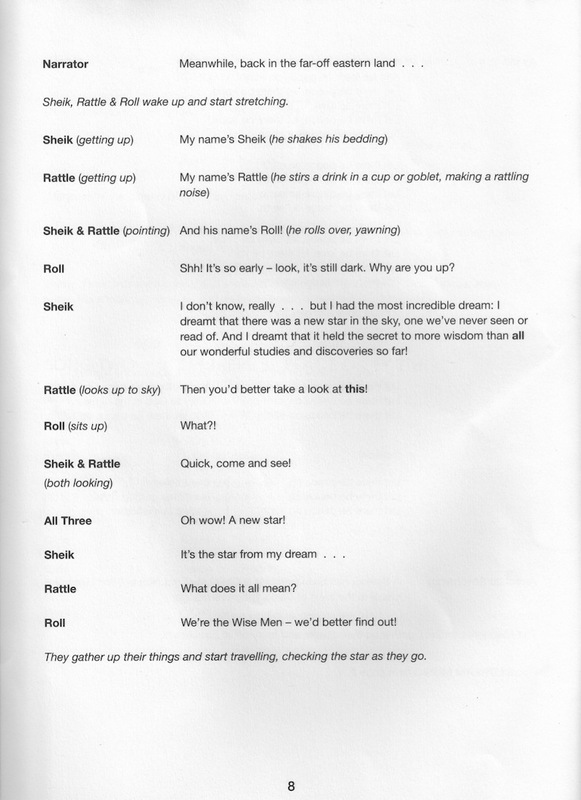 Sheik, Rattle and Roll is easy to stage but makes an impressive and entertaining original Nativity production, including the 'ahh' factor at the end. If you like Sheik, Rattle and Roll!, you might also like these!